Update 1, 12:19 PDT: The Apple Store is back online. I didn’t spot any changes, did you? 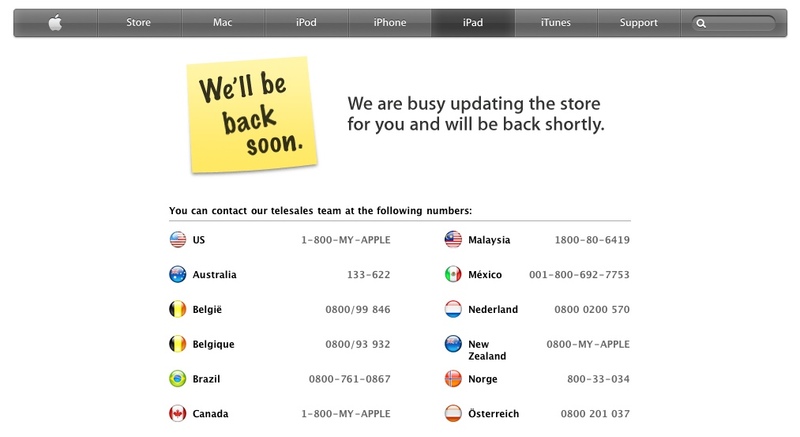 The Apple Store is down in Canada and the rest of the world. 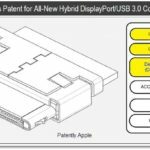 Upcoming Apple Dock Connector To Support Thunderbolt?